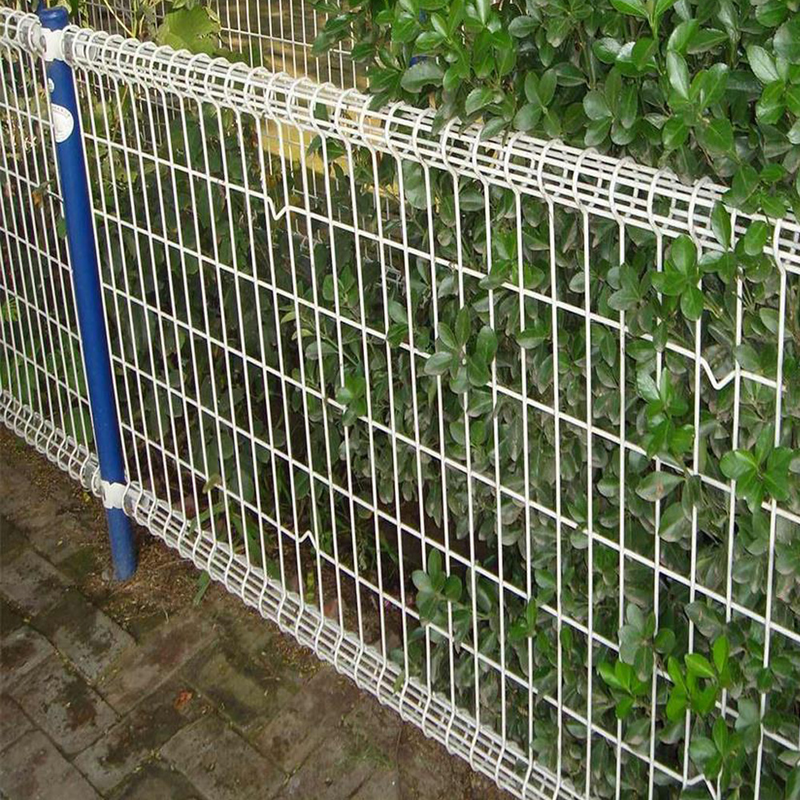 Product categories of BRC Fence, we are specialized manufacturers from China, BRC Fence, Galvanised BRC Fence suppliers/factory, wholesale high-quality products of BRC Welded Mesh Fence R & D and manufacturing, we have the perfect after-sales service and technical support. Look forward to your cooperation! BRC Fence is a mesh fence system that has a roll top to enhance the safety and rigidity of fence system. The roll top mesh fence system is most friendly system for install workers due to there are no any burrs or sharp, raw edges in the whole sheet of mesh fence.BRC fence can be fixed on Square Post, Round Post or Peach Post.With the characteristics of high strength, good rigidity, beautiful appearance, a broad field of vision, easy installation, bright feeling, light and practical.Widely used for prevention for road, highway, railway, garden, airport,residential district,seaport,feeding and husbandry,military base.